Home > Questions-Answers > How to avoid medication overuse? 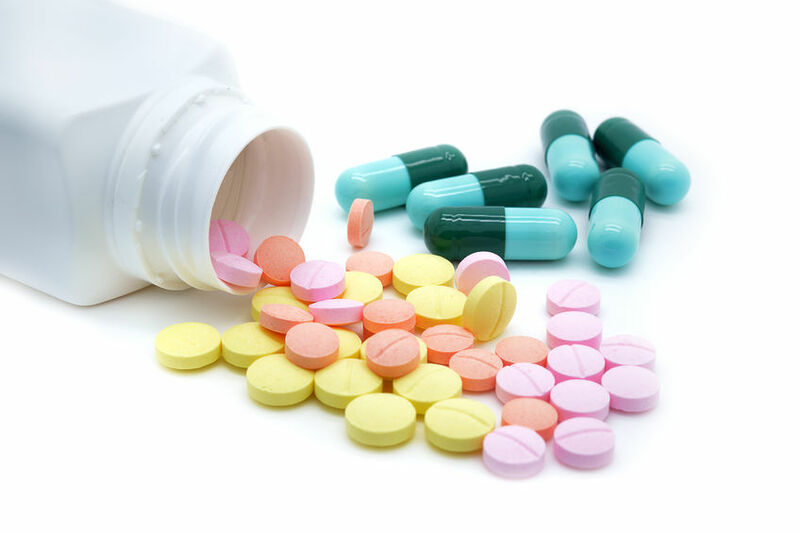 How to avoid medication overuse? Medication overuse is more likely to happen if you use triptans or narcotics more than 10 days per month, OR if you use analgesics or anti-inflammatories more than 15 days per month. If you use multiple medication, you should aim for 10 days per month or less. Remember that the number of days of use is more important than the number of pills per day. The overall answer to this question is to make sure that your use of symptomatic migraine medications stays within the limits considered safe. However, in real life the answer is not so simple, as people with migraine are trying to treat their pain effectively, and they may have many headache days each month. Some of the items listed below may be helpful for you to keep your medication use within acceptable limits: If you can tell that a particular headache is going to develop into a bad migraine, then use your symptomatic medication early. It will work better, and be more likely to stop the attack. This may result in less medication being necessary for the attack overall. Try to get an effective medication for your migraine attacks. For example, if you are using pain killers for your migraine attacks, and find that you must take them several times a day for two or three days in order to keep the headache pain down to a manageable level, it may be that your headaches will respond better to one of the triptans. If they do, then using medication on only one or two days might treat your attacks successfully. As a result, you will be taking medication on fewer days each month. Try to reduce your headache frequency by avoiding lifestyle factors and specific migraine triggers that tend to bring on your headaches. For example, if monosodium glutamate tends to trigger headaches in your case, carefully avoid foods that contain this additive. It may be time to consider going on a prophylactic (also called preventative) migraine medication. These are medications that are taken daily to make you less headache prone. This in turn reduces the frequency of the migraine headaches. With fewer headaches, you will be taking less symptomatic medication to treat your attacks. Don’t forget that, unlike the symptomatic migraine medications, the prophylactic medications do not bring on rebound headaches or medication induced headache. They are meant to be taken daily. The headache diary is very useful to watch you medication intake frequency. It may seem cumbersome to write all this information but after a while it will give you a good idea of what is going on and will help you make the right decisions.